2700 32nd Street is an 8-unit value-add investment located in Sacramento, CA. 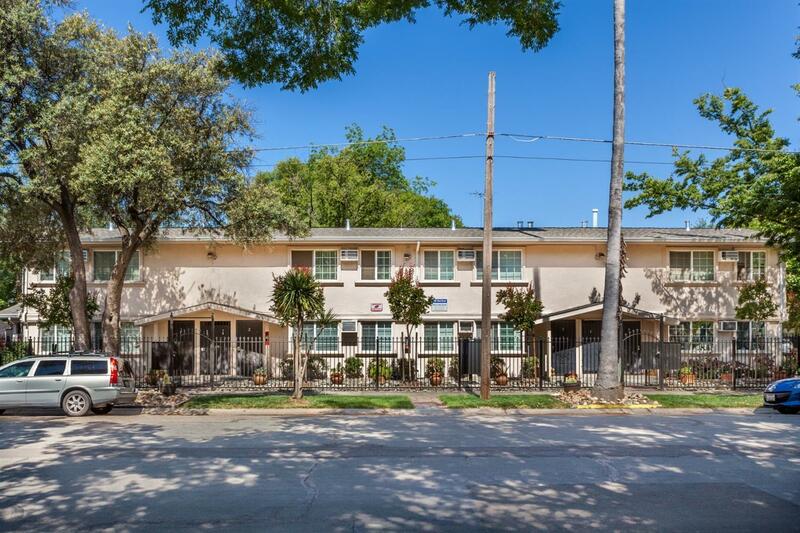 The property consists of all 618 square foot 1BR x 1BA units. 2700 32nd Street has been impeccably maintained and received new roofs, new gutters, siding, and paint (all in 2016). In addition, the landscaping has been updated and the property has been gated. With rents roughly 30% below market, a new owner can grow the property's GPR by $27, 780 immediately, resulting in a market cap rate of 6.2%. 2700 32nd Street is located in the favorable triangle of North Oak Park and will benefit from the vicinity of Downtown and Midtown and residents can enjoy the proximity to UC Davis Medical Center and easy access to major freeways. Courtesy of Ara Cal Inc.